Cocteau’s poetic approach to film-making is summed-up in his collection of writings on Film, published as The Art of Cinema posthumously in 1994. 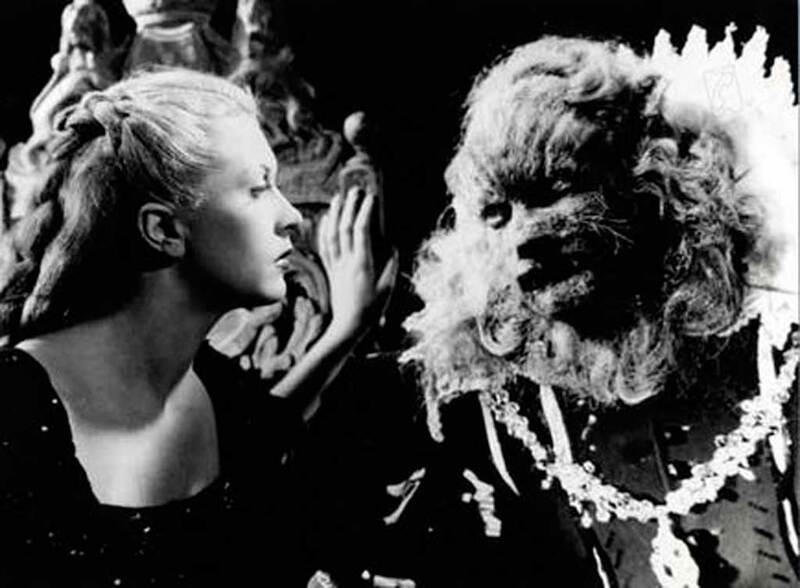 Jean Cocteau: La Belle et la Bete 1946. 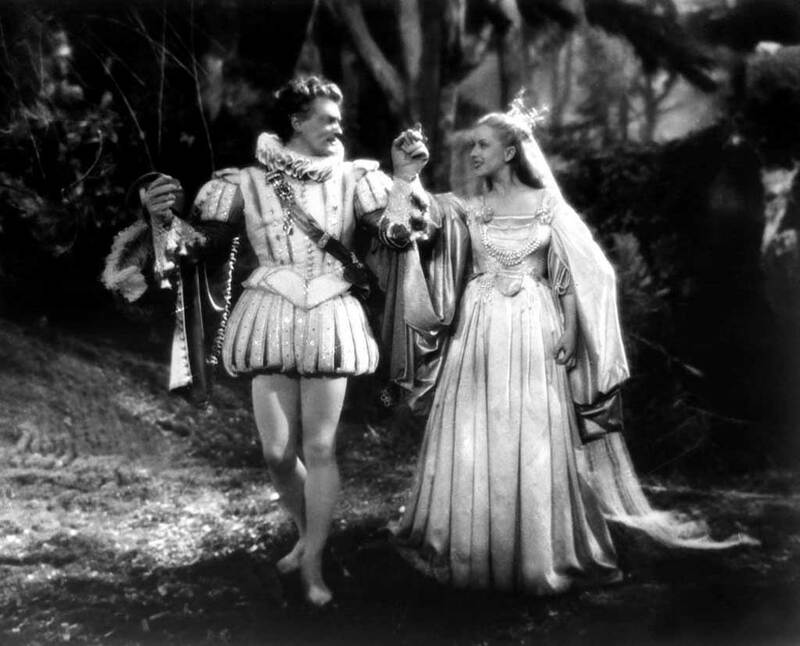 The Prince aka the aspirant lover Avenant aka the beast, played by Cocteau’s lover Jean Marais with Josette Day as Belle. Cocteau’s mythic films are his poetic response to the surge of interest in mythology, mythography and the psychology of myth that pervades this period. (A remarkable period for English writing too – in these years we have J.R.R. Tolkein writing his Lord of the Rings, Mervyn Peake creating Gormenghast, C.S. Lewis and his Narnia chronicles, J.R. Eddison and his Worm Ouroborus, as well as the mythographic analyses of Joseph Campbell (The Masks of God), Robert Graves (The White Goddess), etc), the components of Carl Jung’s writings (Psychology and Alchemy, Flying Saucers – the Myth of Things Seen in the Sky,), and of course Jackson Pollock’s paintings of the early-1940s, exploring Jungian archetypes (eg Stenographic Figure, 1942). Of course, with Cocteau, his primary mythopoeic drive is to interpret the mid-20th century zeitgeist in the forms and with a poetic awareness of the archetypal forms to be discovered in fairy stories, in mythologies, in dreams, in archetypes. 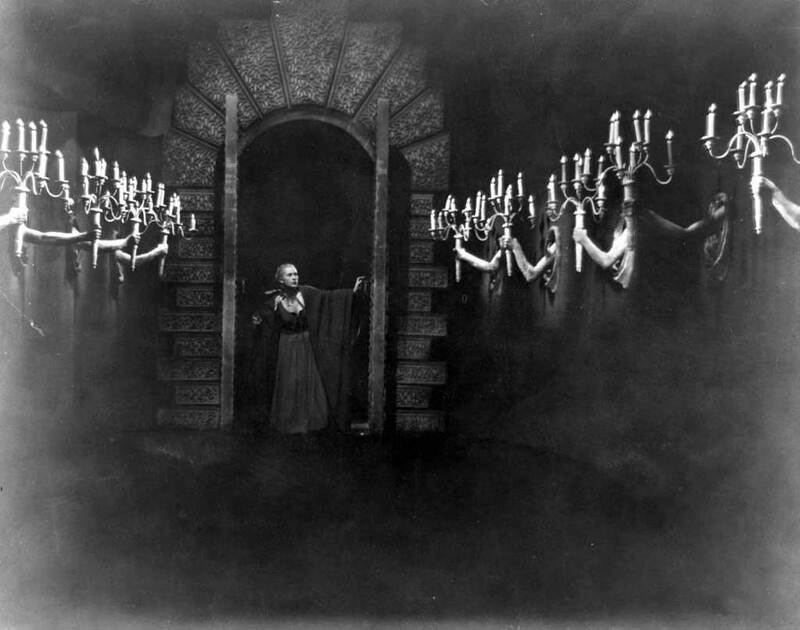 In Christian Berard and Lucien Carre’s gothic sets with the real arms holding the flickering and guttering candelabra, Belle (Josette Day) is lost in a dreamlike corridor in the Beast’s castle.